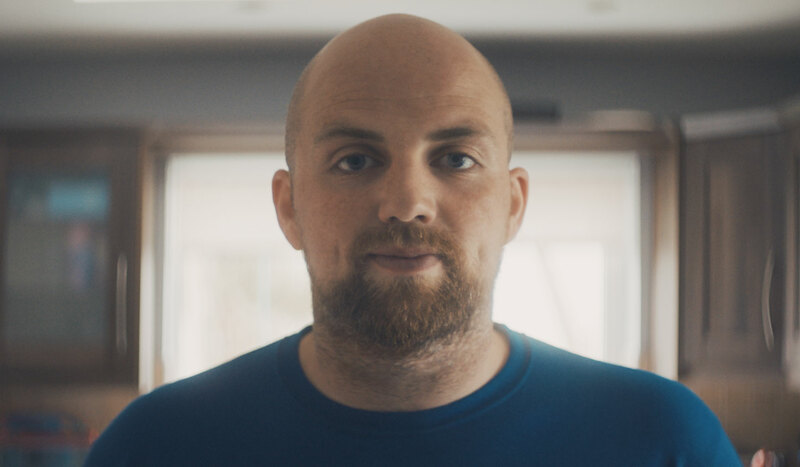 This year, our SSE Airtricity initiative #TwentyThousandStories aims to empower everyday heroes to share their powerful, personal stories and motivations for running the SSE Airtricity Dublin Marathon. As part of our title sponsorship this year, we looked to delve a little deeper, learning about the runners of this year’s marathon to celebrate the exceptional and inspiring stories behind our marathon participants. We will be celebrating the breadth of participants taking part, with many choosing to take on the course after overcoming great personal tragedy, because of their passion for raising money for a charity close to their hearts or to tackle a huge feel good challenge. The SSE Airtricity Dublin Marathon grants 20,000 people the opportunity to complete an extraordinary feat and during the marathon we will be supporting the participants and helping their supporters celebrate their efforts with cheering zones, viewing areas, a tracking and info app, staff support and incentivised treats. 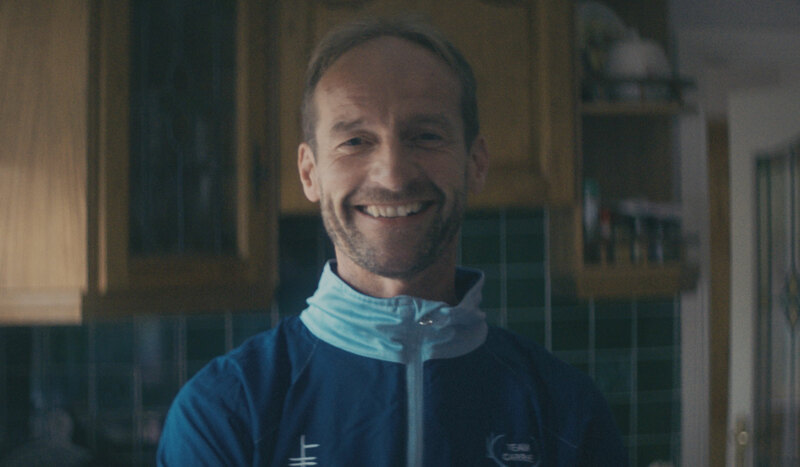 In the run up to the SSE Airtricity Marathon on October 29th we will be releasing some the most inspirational stories from our everyday heroes. Barry is blessed to have two happy and healthy daughters and he wants to spread the good fortune by making a positive contribution to others who are less fortunate. Barry is running the SSE Airtricity Dublin Marathon to raise funds for Make-A-Wish® Ireland group. David Carrie has helped an entire town get on its feet and start marathon running. Team Carrie Marathon Runners Ireland was established in 2010 by former international athlete David Carrie to help those locally who always wanted to complete a marathon. David has created a unique 22-week training programme for all levels of ability to get everyone over the finish line. Following a near fatal brain injury in a kite surfing accident, Jason Le Masurier was paralysed down his left-hand side. He left hospital in a wheel chair after 18 months of medical setbacks and some rehabilitation and was told by the medics that he would never stand, let alone walk again. Being an optimist Jason saw this as a challenge and set out to prove the medics wrong. Jason's first goal was to walk down the aisle on his wedding day 10 months after leaving hospital. 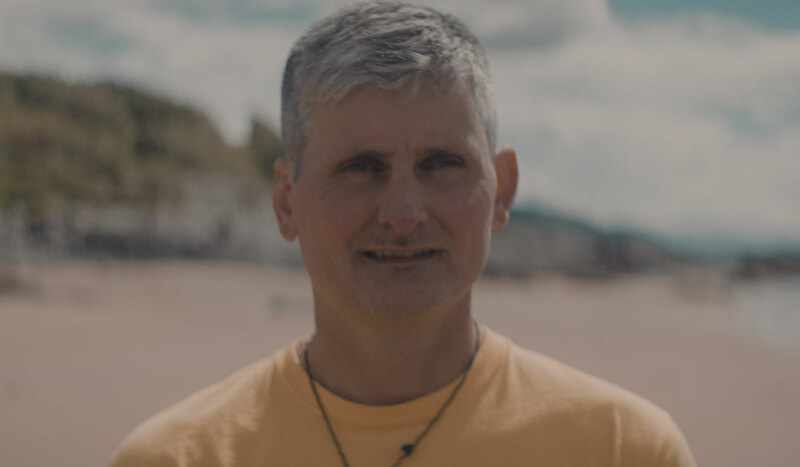 Three years ago, he was determined to complete a triathlon to raise funds for the North-West Air Ambulance that helped save his life. With his wife Liz by his side, they succeeded. Last year, Liz and Jason moved back to Liz’s native Donegal with their beautiful son Jack, now 10. Jason is now determined to complete his first ever marathon in the SSE Airtricity Dublin Marathon. After a doctor delivered the devastating news that all three of Paula’s precious boys: Archie, now 11, and twins Issac and George, now 6, had a muscle weakening genetic disease called Duchene Muscular Dystrophy (DMD) that would rob them of their childhoods and eventually, their lives, Paula has somehow found superhuman inner strength and positivity along with her husband, Padhraic that has seen them fighting for their boys and other children stricken with DMD. In the space of three years, their charity ‘Join Our Boys’ has raised a staggering €900,000 and has brought expert medical minds from across the globe together for the first time at Dublin’s Croke Park to discuss DMD. Paula’s also hoping to raise €6 million for a human drugs trial for a cure. The Trust is also raining funds for a purpose built residential facility that will accommodate the future needs of the Boys.This year, 11-year-old Archie, a keen drummer and soccer player, is preparing to compete in the SSE Airtricity Dublin Marathon. He will be pushed along the route by members of the Roscommon Harriers to raise funds for the trust.